A cement ball mill is the equipment used to grind the hard, nodular clinker from the cement kiln into the fine grey powder. Most cement is currently ground in ball mills and also vertical roller mills which are more effective than ball mills. Cement crusher is applied for cement crushing. 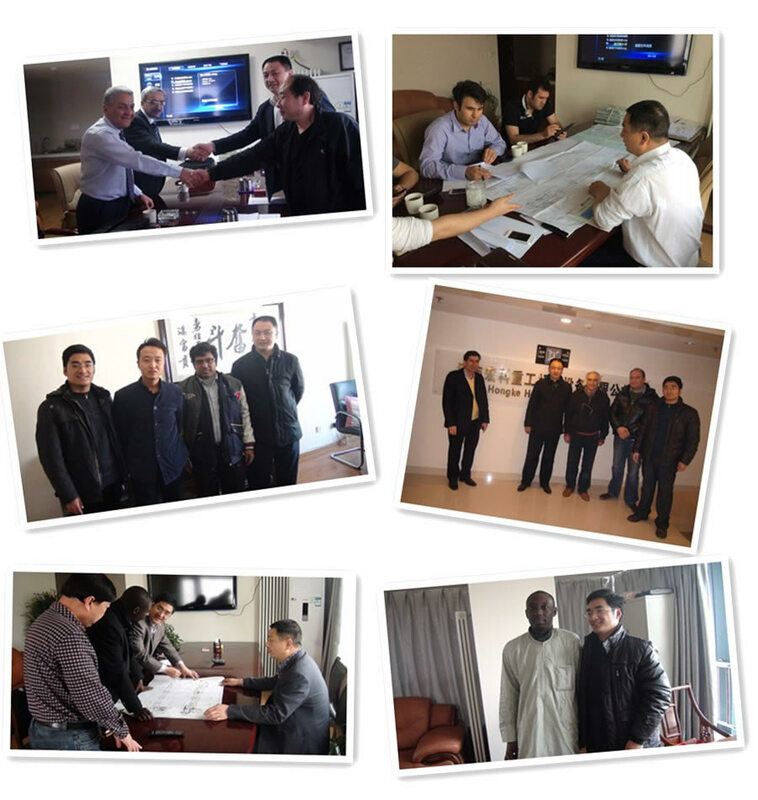 In cement production line you need to choose suitable raw material mill and cement crusher. 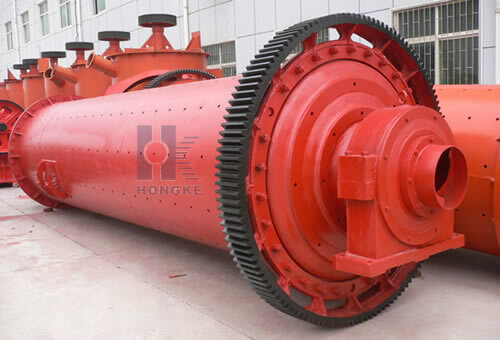 Ball mill is the key equipment for grinding after crushing process, which is widely used in manufacture industries of cement, silicate, new building material, refractory material, fertilizer, ferrous metal, nonferrous metal and glass ceramics. It can be used for dry and wet grinding of all kinds of ores and other grind-able materials. Cement grinding mill and cement crusher play a very important role in cement making plant, which can crush or grind the cement into required fineness for industry application. 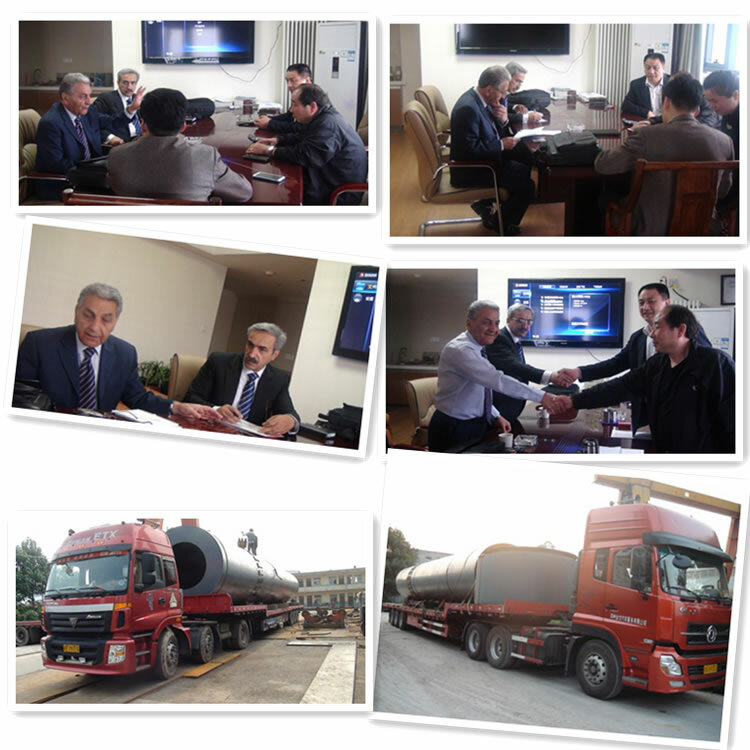 Hongke cement mills have been honored as famous brand of China machinery industry, national top brand product, fixed-point production of national building materials, etc. Cement ball mill has the characteristics of high adaptability to material, continuous production and being easy to adjust fineness of powder grinding. 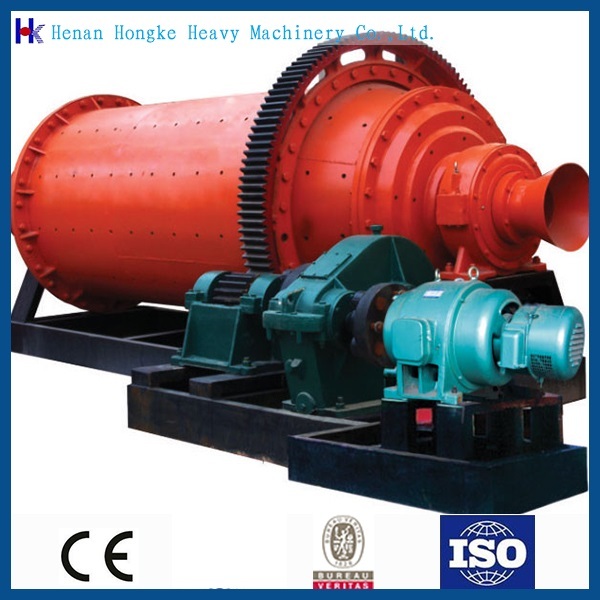 There are dry process production and wet process production process for cement ball mill. It also can be operated with grinding and drying process. A Ball mill is a horizontal cylinder partly filled with steel balls (or occasionally other shapes) that rotates on its axis, imparting a tumbling and cascading action to the balls. Material fed through the mill is crushed by impact and ground by attrition between the balls. The grinding media are usually made of high-chromium steel. The smaller grades are occasionally cylindrical rather than spherical. There exists a speed of rotation at which the contents of the mill would simply ride over the roof of the mill due to centrifugal action. Ball mills are normally operated at around 75% of critical speed, so a mill with diameter 5 m will turn at around 14 rpm. Pairs of mills, run in tandem, charged with different-sized media. Use of alternative technology (see Roll-presses below) to crush the clinker prior to fine-grinding in a ball mill. A current of air is passed through the mill. This helps keep the mill cool, and sweeps out evaporated moisture which would otherwise cause hydration and disrupt material flow. The dusty exhaust air is cleaned, usually with bag filters.